Following more than a year of controversy, debate and a ballot measure, Spokane Mayor David Condon is getting a pay cut. The city’s Salary Review Commission decided last week to cut the mayor’s salary by $11,484, or about 6 percent, beginning Jan. 1, 2016. The mayor’s pay will be $168,000 per year, down from $179,484. The decision by the commission was unanimous. Brian Coddington, the mayor’s spokesman, said Condon was supportive of the commission’s work and believed the outcome to be fair. The commission “requested, received and reviewed a large volume of salary data” to inform their decision, according to a report filed with the city. That data included salaries for elected officials in the city and county for the last 15 years, city labor contract salaries, pay of officials at other Washington cities with a similar form of government, and the wages of mayors and elected officials in cities outside the state. The commission also reviewed the per-capita personal income and median household income for Spokane County. According to Mike Piccolo, the city attorney who works with the commission, members made the decision to reduce the mayor’s pay on Nov. 12 and officially signed the decision on Nov. 16. The city clerk will deliver the report to the City Council on Monday. Over the last two months, the commission also interviewed people about the mayor’s pay, including Condon. The commission is also tasked with setting the pay for City Council members. It will meet again in the spring to review council members’ pay. Barrett said setting council member pay is different because, unlike the mayor, council members are allowed to remain employed, or own a business, outside of City Hall. Beginning in spring 2018, the commission will review the pay of mayor and council member positions in the same cycle. They’ll meet every other year following that. 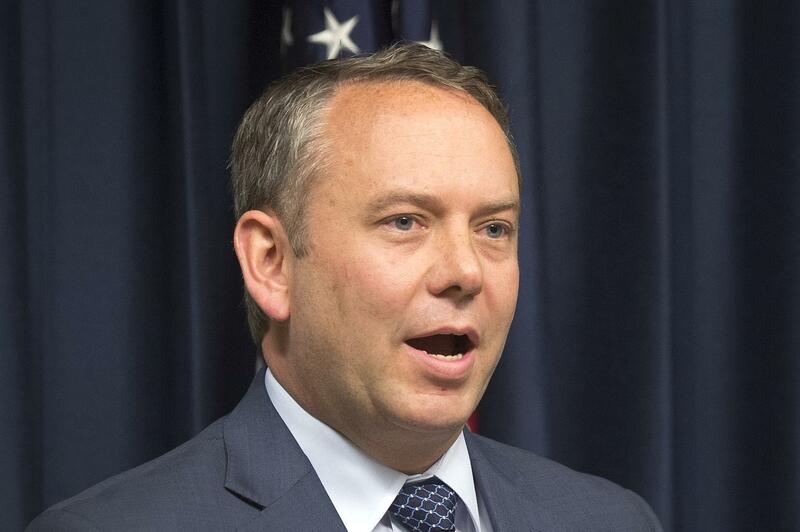 The decision to examine Condon’s pay began last fall, when his proposed budget for 2015 included pay increases for him and much of his cabinet. The mayor’s pay was set to increase to nearly $180,000 this year, matching that of police Chief Frank Straub. Straub, who was fired earlier this year for what the mayor described as combative and inappropriate behavior, continues to be the employee with the highest base salary at City Hall because he’ll keep drawing his salary until the end of the year. Straub has denied any inappropriate behavior and filed a $4 million claim with the city for a violation of due process. The mayor has defended his previous pay increase as in keeping with the city charter. After public uproar and pressure from City Council members, the mayor said he wouldn’t take the raise but demanded a long-term solution, leading to the decision in August by more than 80 percent of voters to have the salary review commission set the mayor’s pay.